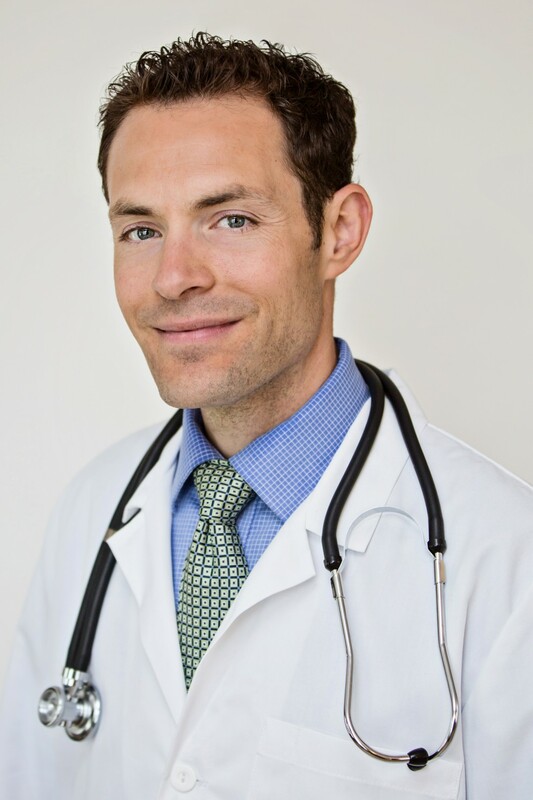 Dr. Noah Erickson, D.C., Med. Ac. is the founder and clinical director of Innovative Family Wellness LLC and Dr. Noah’s ARC – Autism Recovery Center — in Boardman Ohio. He is a graduate of California University of Pennsylvania with a Bachelors Degree in Athletic Training and Logan College of Chiropractic with a Bachelors degree in Human Biology and a Doctor of Chiropractic degree. Dr. Erickson is also a licensed medical acupuncturist through the International Academy of Medical Acupuncture. In addition to chiropractic and acupuncture, Dr. Erickson has had advanced study and training in integrative medicine as well as in laboratory and genetically-based nutrition. This background qualifies him to address health problems using customized dietary protocols and the highest quality nutritional supplements based on specialized lab work and genetic testing. He is one of the few practitioners in the country who specializes in Epigenetics and Nutrigenomics: A biomedical, genetically-based treatment for autism, ADD, ADHD and related disorders. Dr. Noah Erickson and his family recently relocated from the Irwin PA area to the Cranberry Twp PA area. Dr. Erickson, originally from the South Hills of Pittsburgh, and his wife, Jodie, originally from Johnstown PA were married in 2007. Jodie is a Physical Therapist Assistant, however has spent the last 6 years being a stay at home mom to their two boys, Nolan and Grayson. 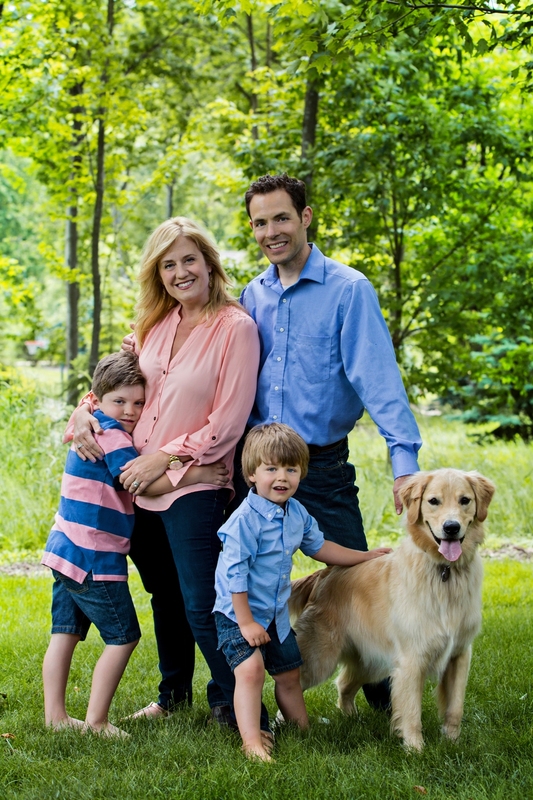 They enjoy spending time outdoors with their boys and their very energetic 2 year old Golden Retriever, Cooper. They especially enjoy spending time at the lake with family, attending Pittsburgh Pirate games, and swimming. Dr. Erickson and his family are very involved in their church in Wexford PA. Innovative Family Wellness, All rights reserved.